7/22/17 Partly cloudy with a slight breeze at times. Air temp 83*/66*. Average water temp 83*. 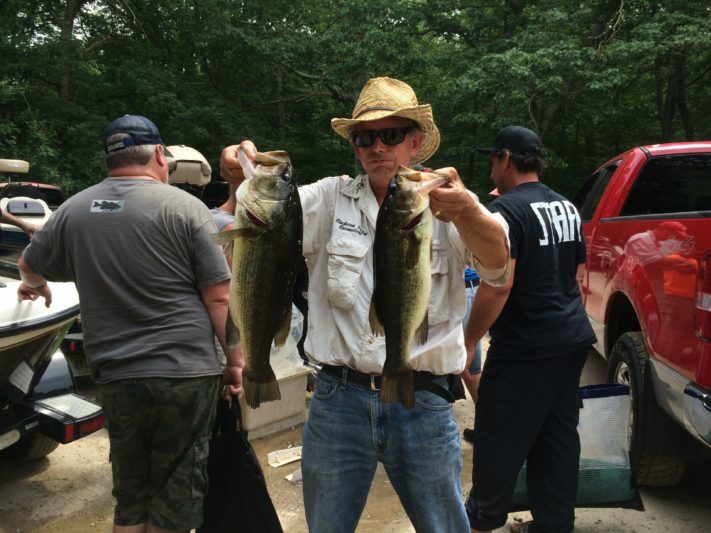 3rd Place 12.20lbs and Lunker 4.71lbs Dave A.